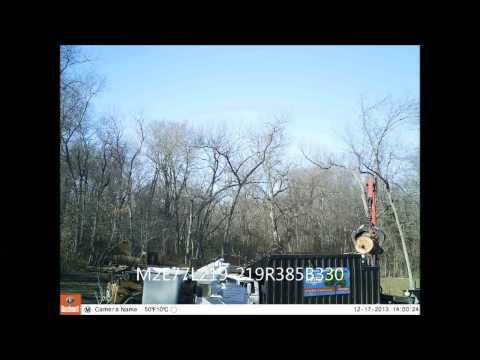 Do you have a tree you need removed from your Sapulpa property? Or a tree that needs to be trimmed or braced? 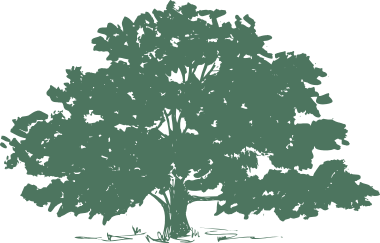 Rickert Tree Services is certified in these and many other aspects of tree maintenance, and we would be honored to help your trees stay healthy and beautiful! Sometimes it can be hard for a homeowner to tell if a tree is diseased or damaged too badly to save. Our owner, Todd Rickert, is a certified arborist, and he can come to your yard and evaluate your tree free of charge. He’ll let you know what you can do to help your tree, and he’ll explain the services his trained staff can provide. And if the best solution is tree removal, he has the equipment and know-how to take care of that safely, too. Dealing with a tree emergency? Have a tree down in your Sapulpa yard right now? Contact us right away at (918) 272-6111 so we can help you quickly with our tree removal services!! We have a fully trained emergency crew ready to deal with storm damage or other unexpected situations. Our professional equipment can handle big trees and widespread yards, but we also have machinery designed to fit into extremely tight spaces. No matter what size your yard is or what condition it’s in, let us help you get back to normal as soon as possible! We’ll even help you work with your insurance company. We can bill them directly if you’d like, OR you can delay payment until your insurance check arrives! If you’re keeping your tree, consider trimming it! Have more questions about trimming, removal, or any of our other tree services? Give us a call today at (918) 272-6111. Let us help you keep your Sapulpa trees looking their best!